Social media and online reviews, together. View online reviews in a stream within the Hootsuite app. View review profile details by location and review platform. Share reviews to your social networks in Hootsuite, including Twitter, Facebook, LinkedIn and Google+. Assign tasks to your team to respond and manage new reviews from all of your locations. Current ReviewTrackers customers and Hootsuite customers (Pro or Enterprise level) can add the app for free here. Close the feedback loop with the ReviewTrackers integration in the Hootsuite app. Brand managers can respond to any mention of your company on social media or review sites in one app. Reviews should be a conversation. In fact, 53 percent of your customers expect you to respond to their review. Listening to your customers’ feedback and start responding. 94 percent of consumers have been deterred from visiting a business based on bad reviews. Online reviews are where consumers are researching your brand. 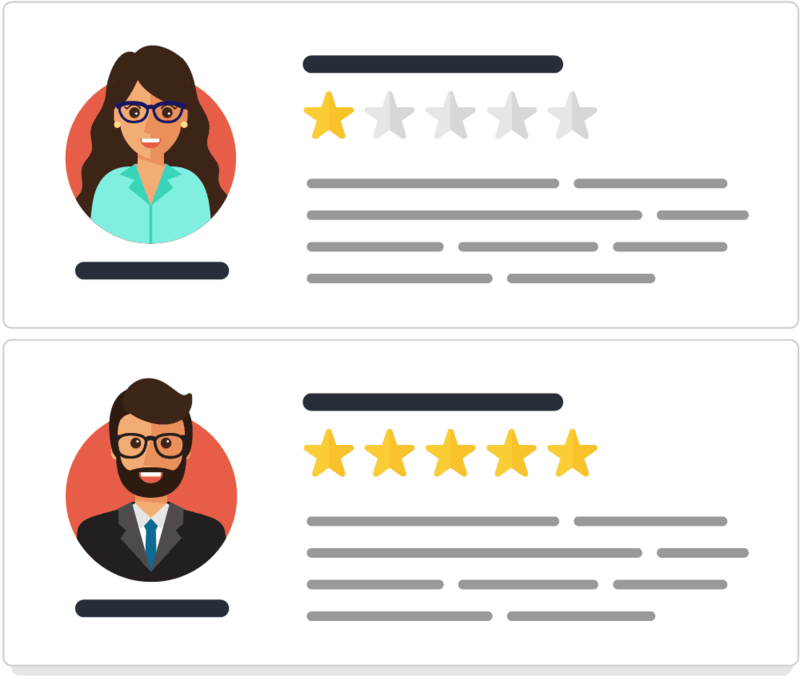 ReviewTrackers gives you the muscle you need to make sure your brand has a positive reputation on the most influential review sites. Enhance your social listening by integrating ReviewTrackers with Hootsuite. In a single Hootsuite stream, you’ll be able to tag and assign reviews so that the right stakeholders in social media or customer service respond to any customer feedback. Social media is about building relationships with your customers. The ReviewTrackers / Hootsuite integration gives you the technology to mend relationships with your detractors and encourage your advocates. 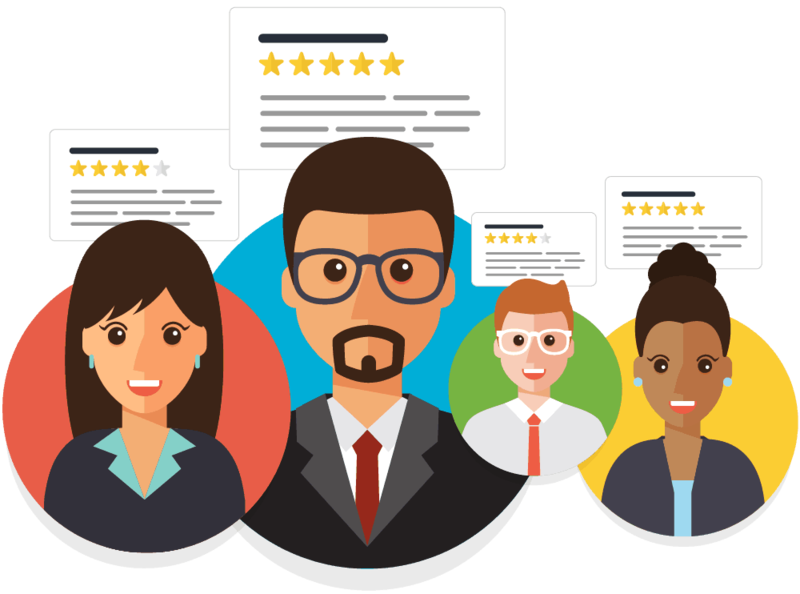 With 7 years of expertise in review management and the ability to monitor more than 100 review sites, ReviewTrackers provides first-in-class review technology to bolster your social media strategy.